Kolkata is one beautiful city that is filled with inhabitants of different cultures. This city is known for its commercial and residential spaces, along with its yummy Bengali sweets that are a sure delight. Real estate in Kolkata has grown to a whole new level, with tough competition amongst the popular real estate companies. 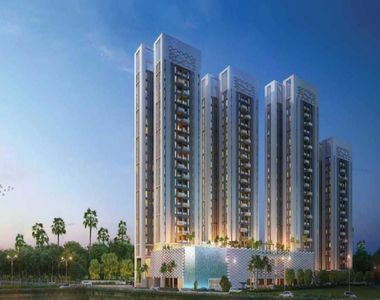 Merlin Group is one well-known company that has gained popularity through the high-end spaces it has created till date and Merlin Group’s Merlin 5th Avenue is its latest project that’s nothing short of spectacular. This is one project that offers supreme luxury that filled with tremendous fashion from start to finish. 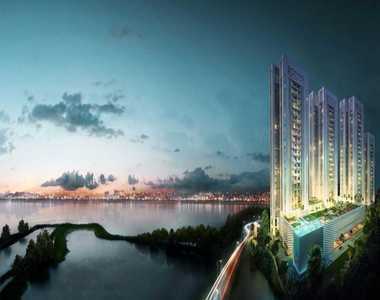 Spread over 4.22 acres and 60% open space, this development consists of well-designed 5 towers 5 magnificent high-rise towers that are drop-dead gorgeous. 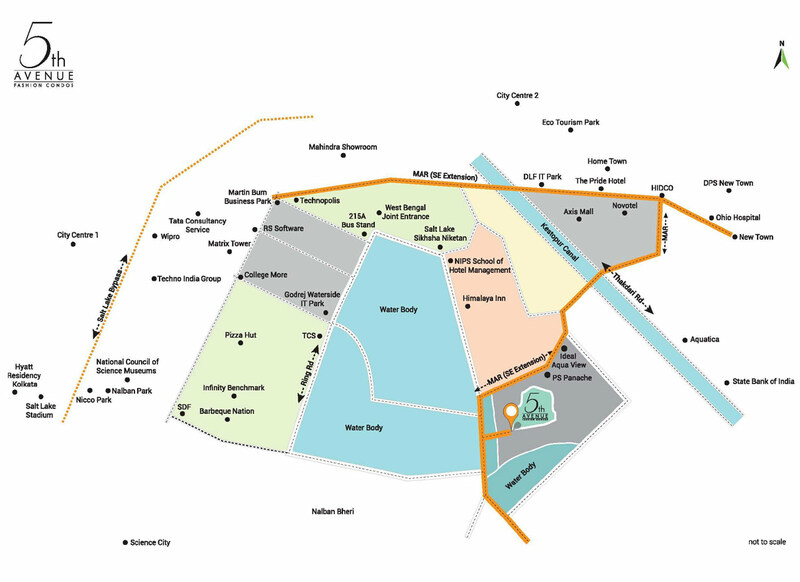 Offering luscious 3BHK apartment and garden apartment variants that start with an area of 1062 sq. ft. and go up to 1906 sq. ft., luxurious spacious is something you can definitely expect without a second, though. Truly fashionable apartments from head to toe with stylish internal and external amenities that will blow your mind are what you will find at this development. From high-end stylish furnishing and fittings to extravagant rooms with split air condition, exclusive kitchen with a granite top, vitrified flooring, glazed aluminum windows, big doors and more. The external amenities include a glamorous clubhouse, elegant fountain, cycling and jogging track, meditation center, yoga area, landscape garden and a park for senior citizens, barbeque zone, sports facilities for indoor and outdoor games, swimming pool with Jacuzzi jets, trendy salon, library, party room, banquet hall, TV lounge. This development also offers guest rooms, a car wash area, fast elevators, enhanced security and servant quarters. Located at Mahishbathan, Merlin 5th Avenue Kolkata comes in close proximity to your everyday needs. From schools to colleges, shopping centers, malls, hospitals, supermarkets, banks, ATMs, public transport and more, there is nothing that you won’t find around this A-class development and that’s for sure. Merlin 5th Avenue price starts from Rs. 80.71 lakhs to 1.44 crs. Rich apartments that you will fall in love with are totally worth the price and savings. You can opt for different payment options and home loans. The luxurious fashionable living is what you can expect and what you will surely get in style.